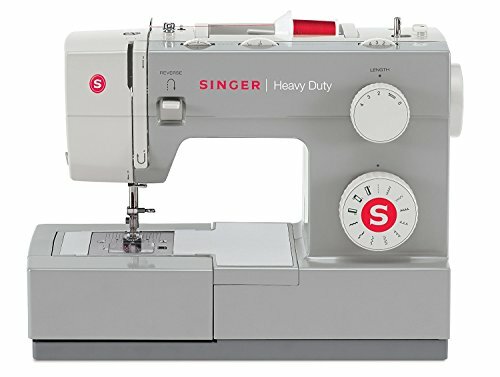 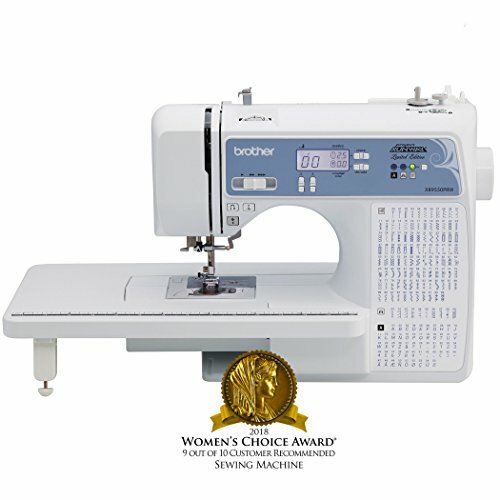 ***CUTEX SEWING is NOT currently distributing its high quality feet to other Amazon Sellers. 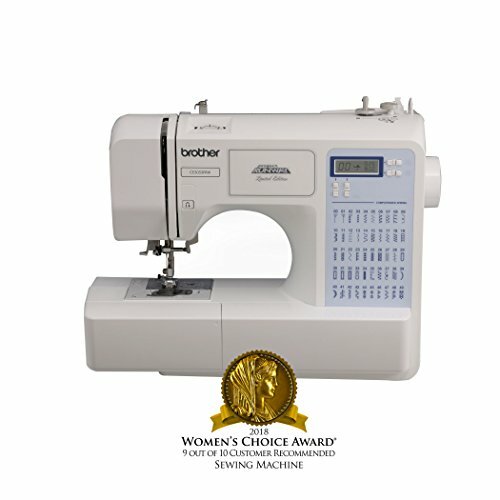 Please make sure they are sold by Cutex Sewing Supplies. 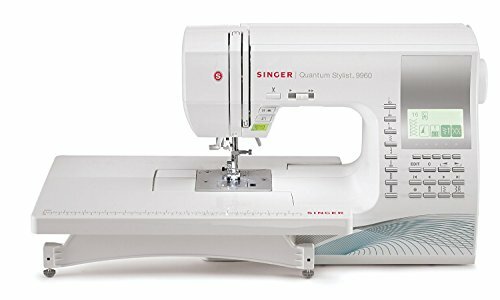 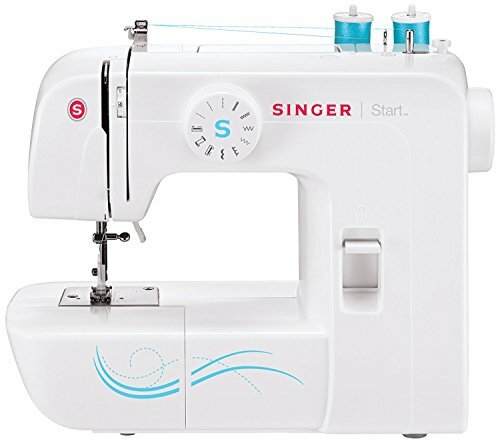 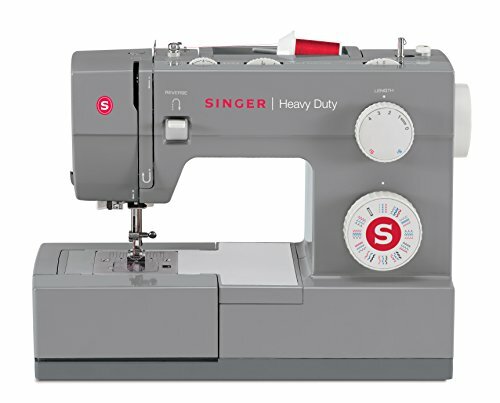 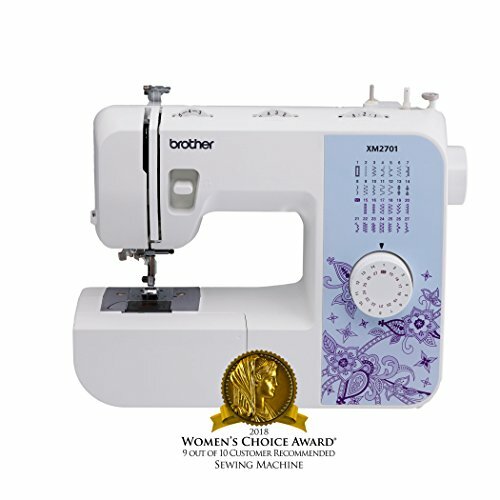 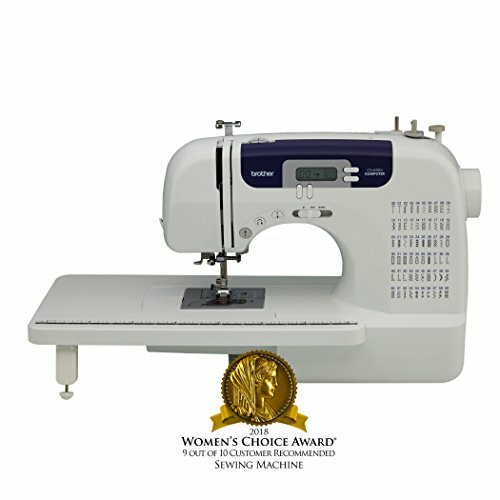 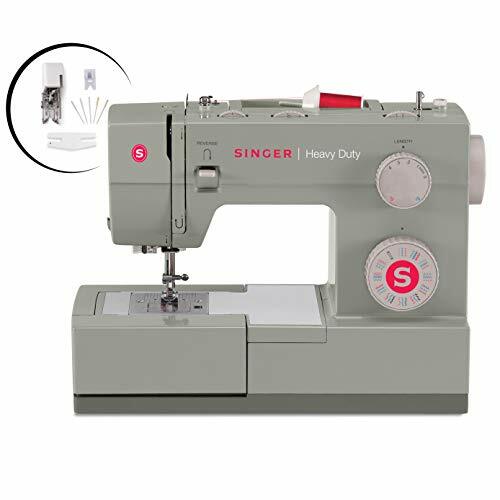 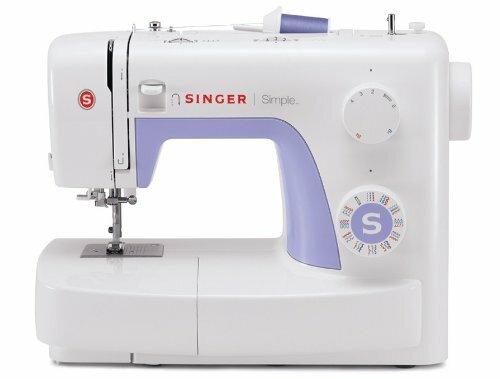 Color: White Michley Electronics Desktop Sewing Machine Offering an array of convenient features.